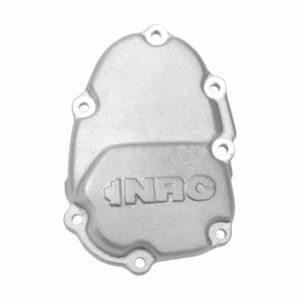 With 3 decades of experience, Niagara Race Crafters is the World’s largest manufacturer of heavy-duty sport bike engine covers. 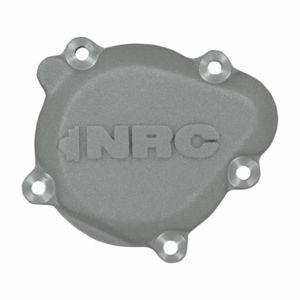 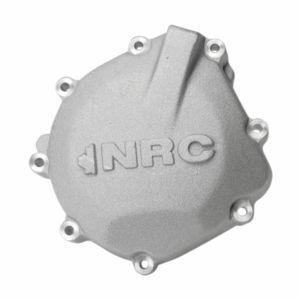 NRC covers are cast rather than machined. 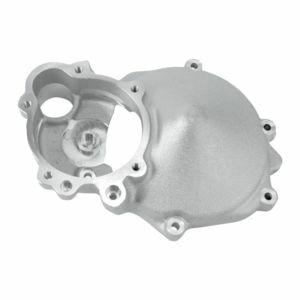 Cast alloy grain follows the contour of each individual cover’s shape, while billet covers’ linear grains all face the same direction, resulting in less resistance to cracking of the final product. 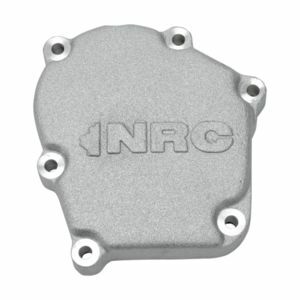 Cast covers are not only stronger, but also lighter and cheaper to produce, making them the ideal choice for the serious racer or street rider needing a reliable, precise, and cost effective replacement for OEM engine covers.